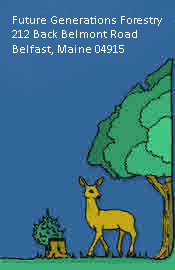 Future Generations Forestry: Projects, Forest Management, providing services in tree farms, nature trails, forest management, as well as Christmas trees and Firewood. Located in Boxford, Massachusetts. 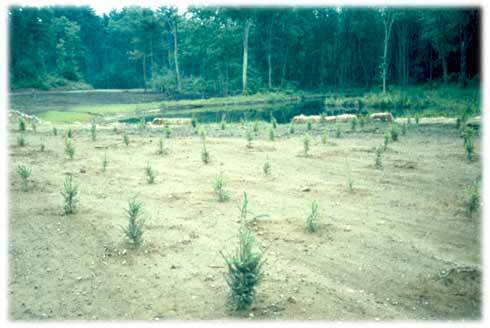 Tree farm: We created this wildlife/fire protection pond which is now part of the Cleveland Farm State Forest. 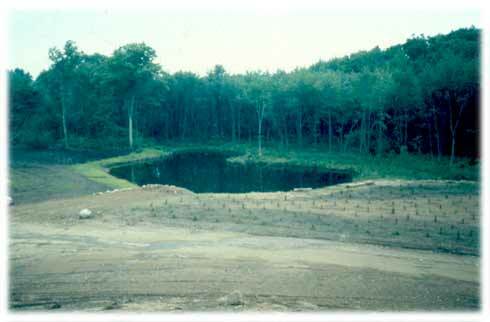 The adjacent gravel pit was restored and planted. Below are the trees 25 years later.